GOMACO Corporation, the worldwide leader in concrete construction equipment, was started in 1965 by Harold and Gary Godbersen. 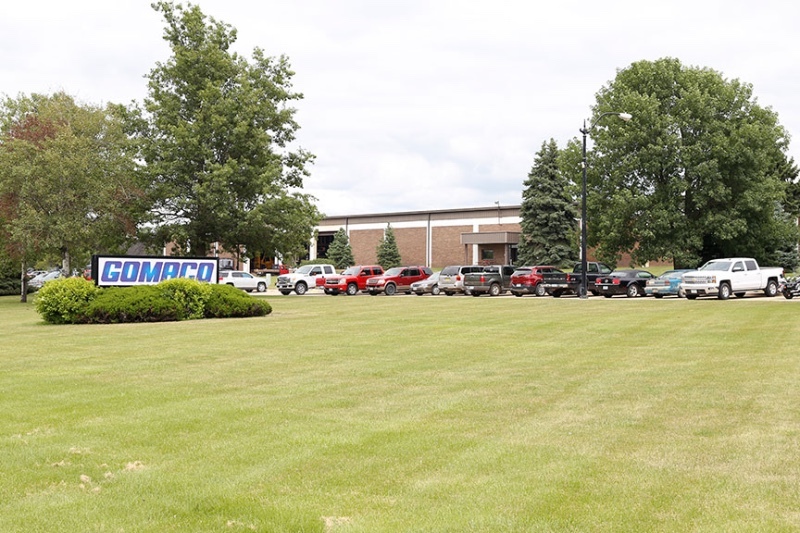 GOMACO has two main manufacturing facilities, and has more than one-half million square feet of manufacturing space, office space, and engineering facilities in Ida Grove. The company employs approximately 350 individuals from Ida Grove and the surrounding communities. GOMACO celebrated its 50th anniversary in 2015. 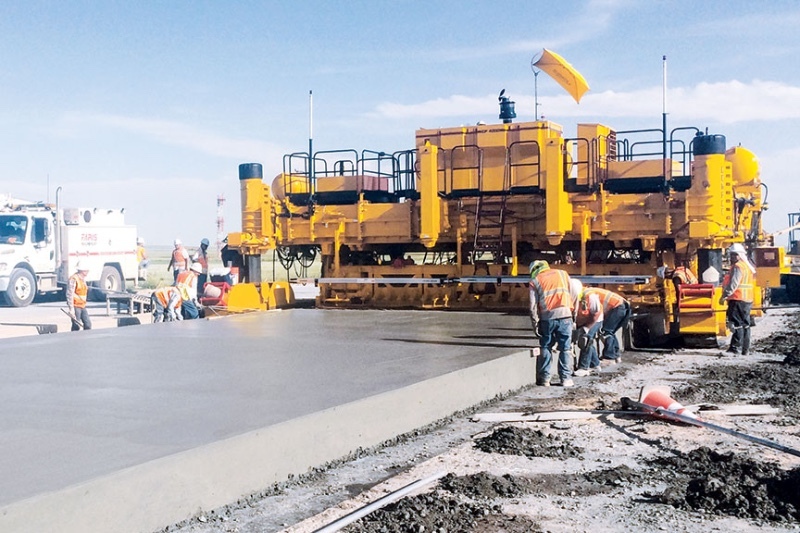 GOMACO offers a full line of concrete construction equipment that will slipform concrete streets and highways, airport runways, curb and gutter, sidewalks and recreational trails, safety barrier, bridge parapet, and irrigation canals. Support equipment includes grade trimmers, concrete placers, concrete placer/spreaders, and texturing and curing machines. 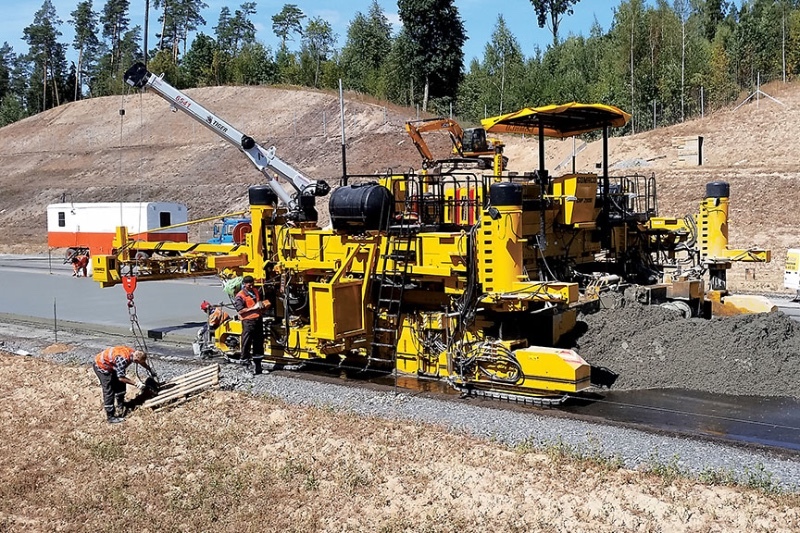 GOMACO also offers equipment to finish flat slabs, bridges, and slopes. 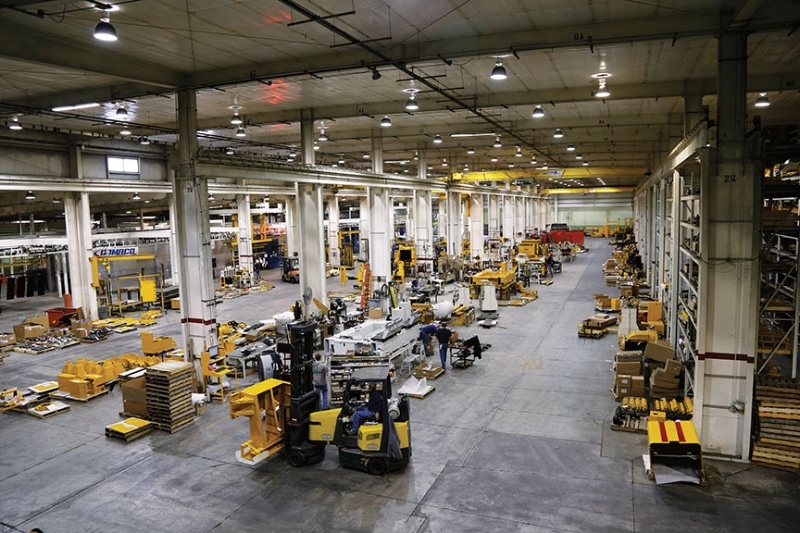 GOMACO equipment can be found in 125 countries, and products are offered through a worldwide distributor network for local sales, parts and service expertise.